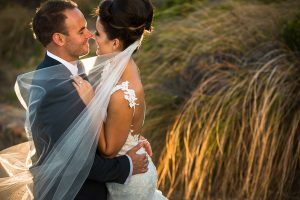 Glow Films offers cinematic wedding films in Perth at an affordable price. Our team of creatives are passionate about their craft and approach each wedding with a modern and creative touch. Our style is unobtrusive, creative and timeless. We offer beautiful wedding cinematography at affordable prices. Everyone can enjoy cinematic wedding videos! Our team of filmmakers specialise in cinematic story telling of your day. Relive your special day through our cinematic style. 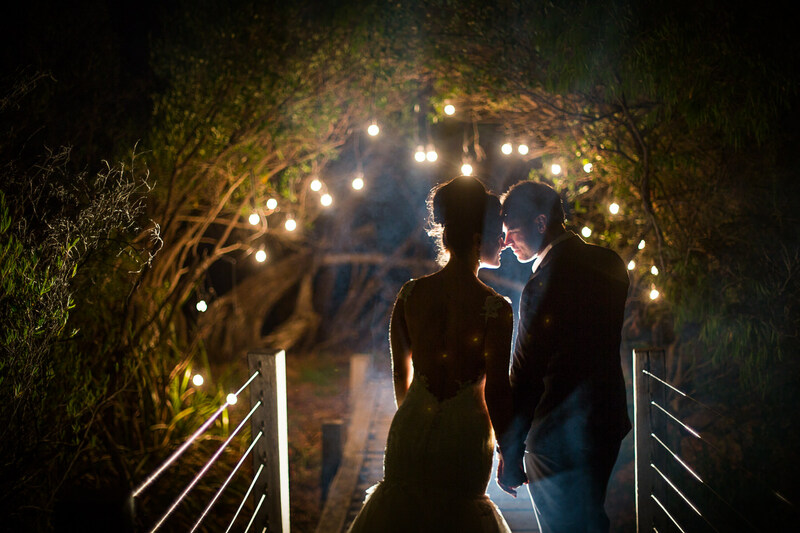 Glow Films offer a range of wedding packages to suit your every need. From all inclusive packages providing everything you need for your special day to a Ceremony only coverage. We'd love to hear your story. Get in touch and find out what we can do for you.